Cost-effective solutions for health care professionals. 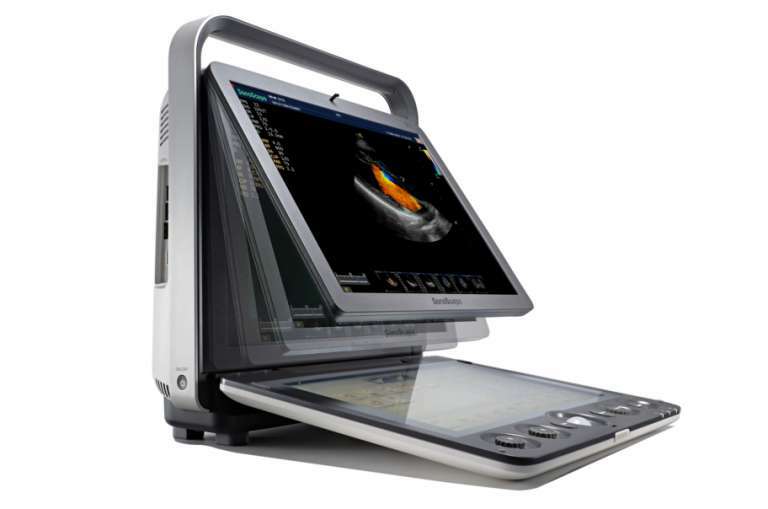 Our colordoppler ultrasound devices are easy to use and mobile. The devices have wide range of applications and probes to suit the needs of most hospital wards. They are equipped with high-end image enhancing technologies. 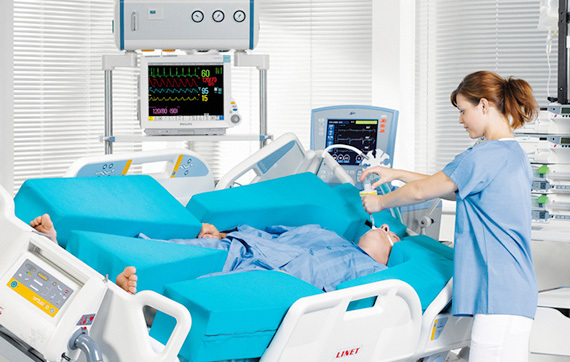 Intensive care beds are designed to minimize the need to move the patient from the bed with various integrated features. 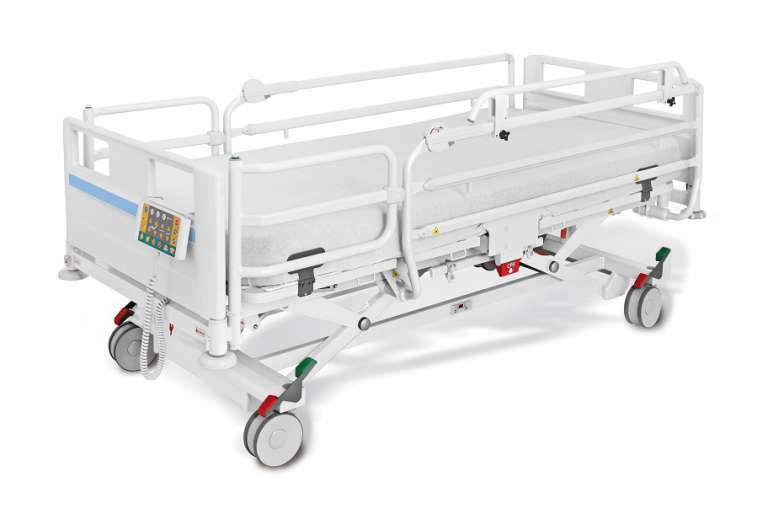 Our ICU beds also improve the work ergonomics of the staff by helping with patient turning and transporting the patient in the bed. 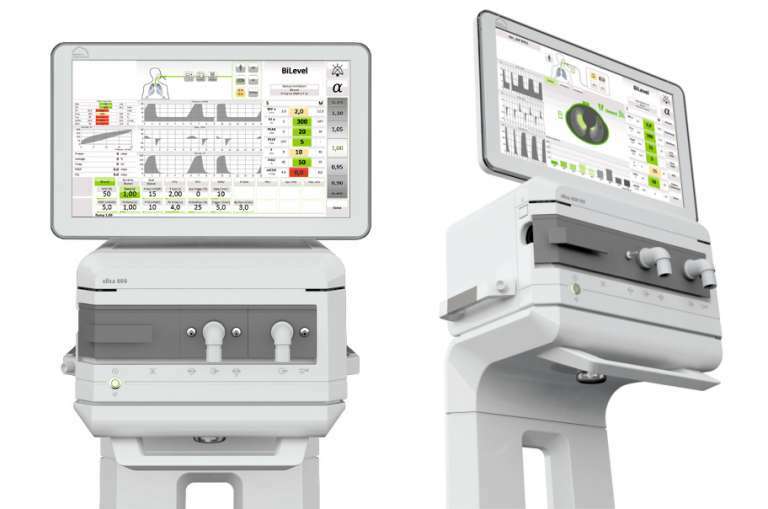 Our intensive care ventilators have a simple and easy user interface which helps care givers in their daily workflow. Wide range of helpful features and accessories protect the patient's lungs, help to recruit larger parts of the lungs and assist in weaning the patient. 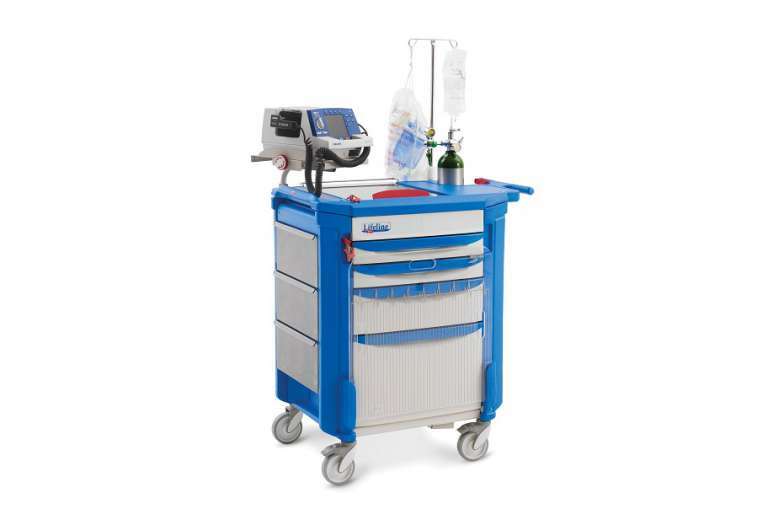 Our medical carts are a fast and convenient solution for storing and transporting medical equipment and supplies. Our emergency carts are a centralized solution for critical situations. The carts are easily modified for different needs with various accessories. All our beds are designed to improve patient safety and comfort, as well as to reduce the workload of the nursing staff. We offer beds to multiple different purposes from intensive care units to nursing homes. 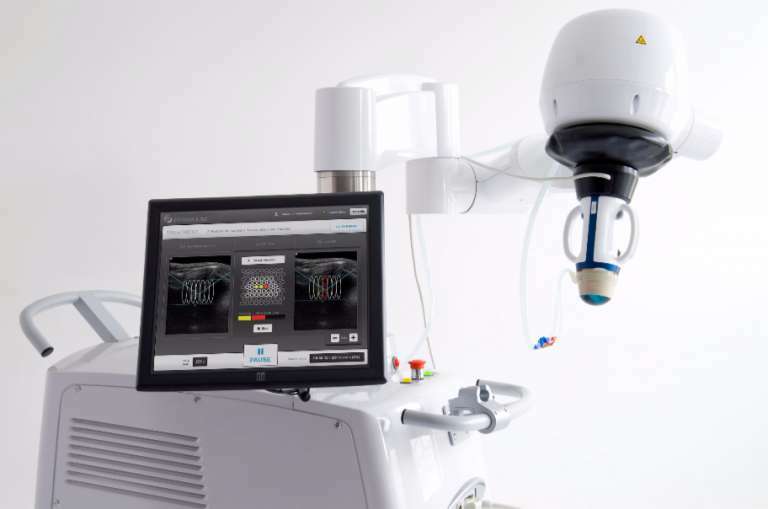 Innovative HIFU treatment device is a non-invasive way to treat breast fibroadenomas and thyroid nodules. It is a gentle alternative to surgery without cuts or scars and without general anesthesia. Quick procedure also reduces patient recovery time. Conimex Ltd. offers its customers innovative healthcare products and services with an excellent quality-price ratio. We provide our customers with cost-effective solutions that also improve patient safety and satisfaction as well as make care work easier. We sell our products and services to hospitals, institutions and private customers. 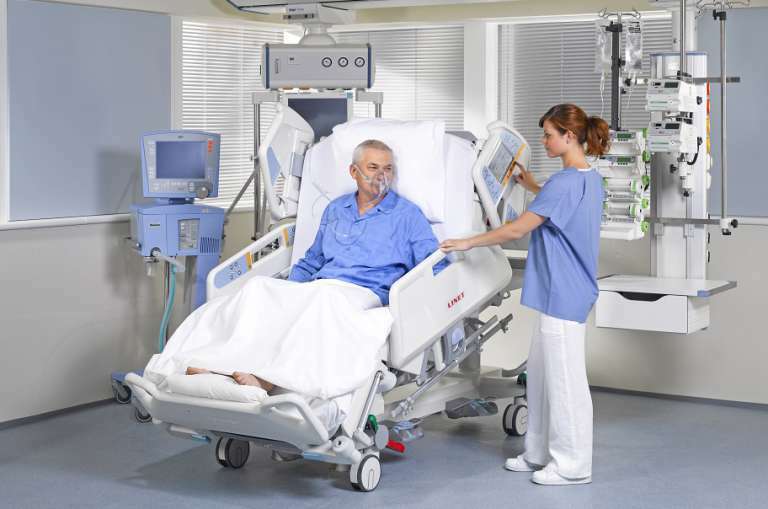 Among other things, we are the leading supplier of ICU beds in Finland.